Do not focus too much on the definition at this point. 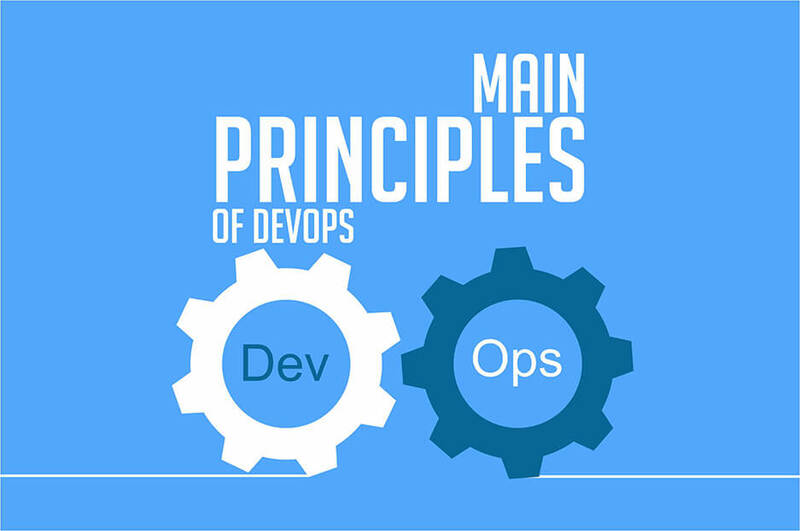 What you should learn more about are the available principles of DevOps. The first principle is this: The creation should reach far enough to think of what the possible outcome is going to be. The end is always the goal and if this goal is not clear from the very beginning, then it will be harder to reach. There are a lot of models that are only focused on what will occur now. DevOps model focuses on the complete picture. It focuses on what will be achieved after the process is done. Another principle is this: The responsibility is from end to end. There was a time when the development team and the operations team are not working together. They have different responsibilities. Sometimes they do not see eye-to-eye. This has led to different problems that might make the process take longer than usual. Through DevOps, these teams will be working together and will be overseeing the whole process well. Another principle to think about is this: There is room for improvement continuously. It does not mean that just because the best is reached at this point that it will stop there. The definition of best will always change as the market also changes. The more that people understand this, the better the whole process is going to be. The people who are working together will experience hardships but the more that they persevere, the more that they can reach new goals. Through DevOps, automation is not going to be hard to accomplish anymore. In fact, it will allow the company to receive instant feedback from their customers. DevOps can be considered challenging but it can lead to a lot of positive things in the long run. Next Next post: What is DevOps?